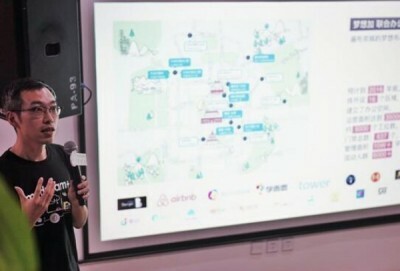 During their latest interim results conference, Longfor Properties Co. Ltd (00960.HK), hereafter called simply “Longfor Properties”, officially announced that they are to launch a new real-estate focussed Micro business brand and open a new co-working office. 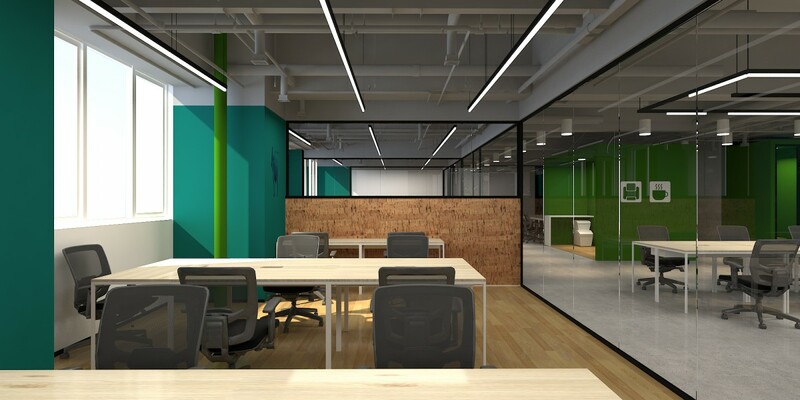 The “Yi Zhan Space” is to be a commercial co-working space, located in the WeiLaiShi Building, on the intersection of ChaoYangBeiLi and DongShiLiPu roads, and will be officially opened in October 2016. This space sees Longfor Properties co-operate with “Mydreamplus”, a company with experience in the co-working office space sector. 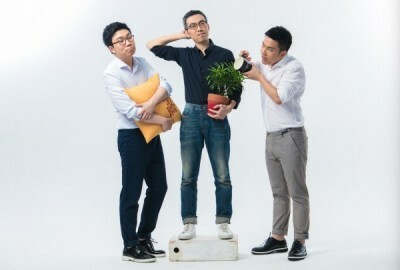 This step also marks the launch of “Longfor Properties” new Micro business brand in Beijing. “Mydreamplus” is an enterprise which focuses on bringing together science and technology into the office environment. During this partnership, it will be mainly responsible for space design, the software and hardware for an intelligent management system, as well as operations for this “Yi Zhan Space”. This venture also marks the first time that Mydreamplus’ three core product line system “OaaS” (Office as a Service) will appear in the brand’s commercial real estate. 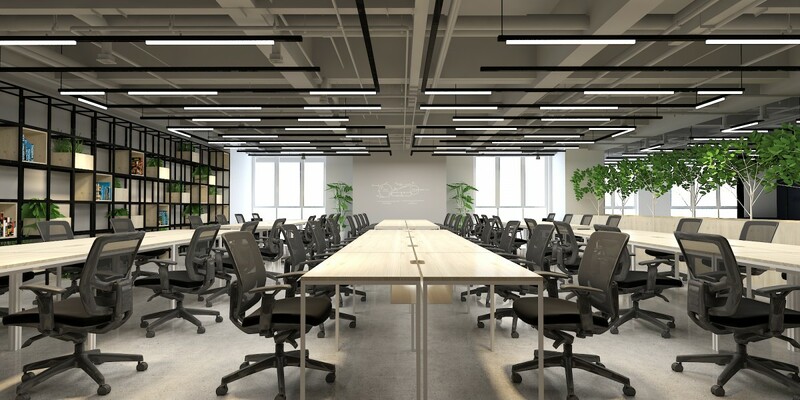 Vastly different from a traditional office and other co-working brands, “Yi Zhan Space” is a commercial co-working space, and incorporates office, retail, catering, entertainment, leisure, and events service functions. This growth at “Longfor Properties” aims to build a complete eco industrial chain. “Yi Zhan Space” brings together: the business center; community living support; integrated analytics for monitoring resources; marketing; human resources; IT information; investment; and access to professional functional support. 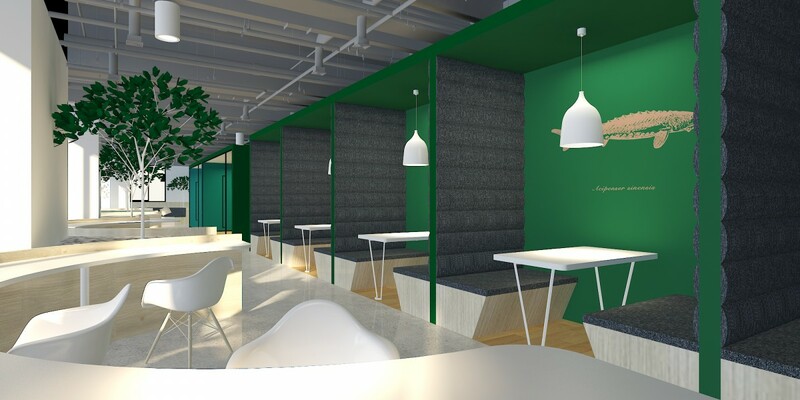 In total, the space seeks to provide an "Easy work, easy life" office experience for entrepreneurial enterprises. When coming to choose the location, Longfor Properties opted for “Yi Zhan Space” and its position inside a large scale urban commercial complex on Longfor ChangYing Tian street, Chaoyang District. At present, Beijing ChangYing Tian street, with its rich environment, strong investment capacity, and mature operational experience, has become one of the important landmarks of the Beijing CBD expansion. As a national cultural industry innovation experimentation area, the Chang Ying area also has a strong commercial atmosphere, developed capital markets, a gathering of high-end talent, as well as advanced cultural and creative industries. “Yi Zhan Space” looks to take advantage of the locale, and offers an incubation space for young entrepreneurs to experiment industrially, share resources, establish a commercial links, and potentially grow rapidly. ChangYing Tian Street’s "Yi Zhan Space" has been developed using the design concept of "science and technology + ecology". When dividing up the space, ”Yi Zhan Space” deploys an effective concept of “outside / inside”, and pays close attention to a user’s movement, creating ingenious flow lines around the office. Both private offices and shared working spaces are incorporated around open social spaces. 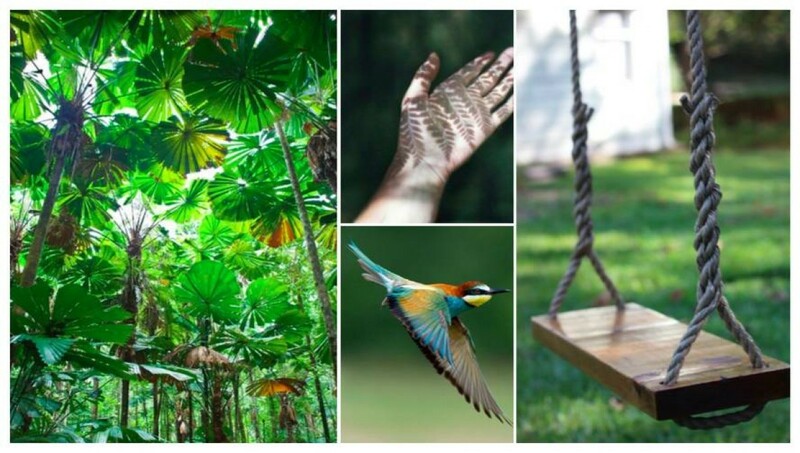 Whilst widespread use of real plants and natural light provides enriched "ecological nutrition" to users. The new “Yi Zhan Space” operates using Mydreamplus’ "Smart Office" system, which allows residents to use their WeChat to sweep through the door, book conference rooms, print wirelessly, manage attendance as well as carry out other routine office services. ChangYing Tian Street” Yi Zhan Space” is also the first time that Mydreamplus’ “OaaS” has been implemented in commercial real estate. In the “OaaS” System, all elements, that of: the physical design of the space; the software and hardware of the smart office system; and the day-to-day use of space and resources by the community, are all combined to create an intelligent interconnected responsive matrix. These three aspects together allows for the efficient allocation of office resources and effective management of the co-working space to create a comfortable and efficient open office experience.